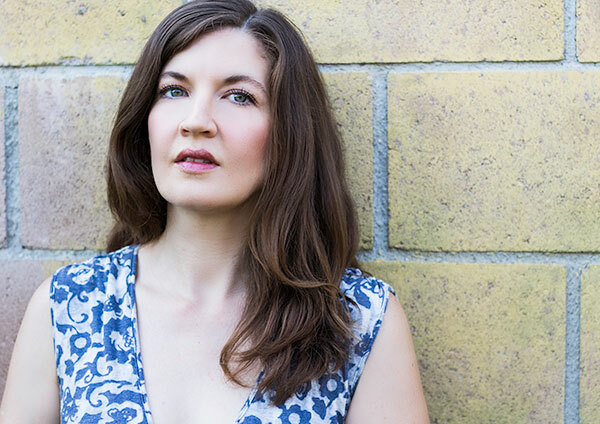 ANNE-MARIE KINNEY is the author of two novels, Radio Iris (2012, Two Dollar Radio) and Coldwater Canyon (Civil Coping Mechanisms, 2018). A New York Times Editor’s Choice pick, Radio Iris was called “a spiky debut” and “‘The Office’ as scripted by Kafka” by the Minneapolis Star Tribune. Her shorter work has been published in journals including Alaska Quarterly Review, The Rattling Wall, The Collagist, Fanzine, Joyland and Black Clock, for which she also served as Production Editor from 2011-2016. She lives in Los Angeles.